When I was awarded the degree of MA in Creative Writing in December 2009, I had about 50,000 words of a novel already written. Today three years and many words later, my novel has been published and I have a printed copy in my hand. The cover with the bar code of a DNA sample on the cover feels smooth under my fingers and there is the smell of new paper. I’m not sure I always wanted to be a writer. Certainly when I was a teenager I dreamt of writing a bestselling novel and I wrote short stories about young love. Then life took over. I went to University and studied Law. I thought about writing academic books about the philosophy of law – after all why do people by and large obey the law- it’s a question that’s difficult to answer. But I didn’t really want to stay on at University, I wanted to get on with living and experiencing everything. I became a practising lawyer and if I wrote stories then it was in the form of jury speeches. The life of a barrister leaves little time for anything other than work so although from time to time I would try writing a crime novel I never succeeded in finishing one. Now I have and I have a great sense of achievement. I have taken the road of direct publishing as the traditional route takes so long and is such a gamble. The story is of a mid thirties Barrister called Cassie Hardman. She is instructed to represent a young man, Lenny Barker, who is pleading not guilty to the brutal murder of prostitute Shelley Paulson. 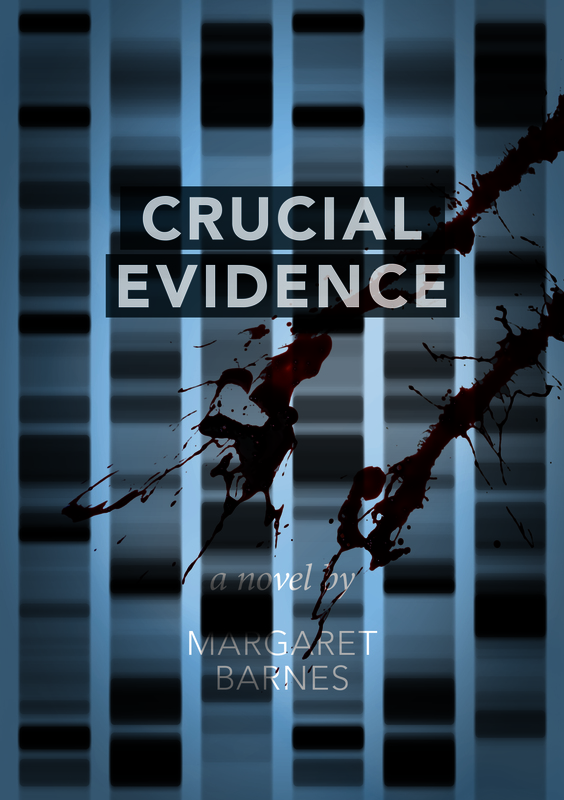 Initially Cassie believes him to be guilty until she discovers compelling new evidence. She risks her career and her ambition to become a QC to ensure Barker has a fair trial and will stop at nothing to locate the missing witness. Will she find the man in question before the jury retire to consider their verdict at the Old Bailey? And if Barker is acquitted who is really responsible.